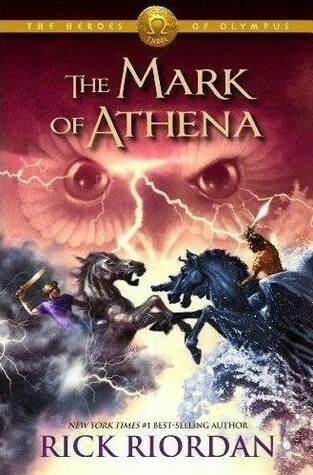 The Mark of Athena by Rick Riordan - So very amazing! Honestly, you just can't go wrong reading any of these books. 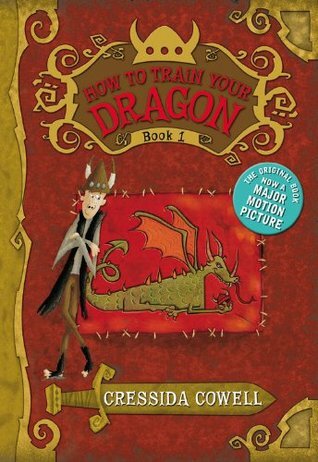 How to Train Your Dragon by Cressida Cowell - I simply had to see if the series was anything like the movie. I love the movie! The book is quite different, but it's still incredibly cute! 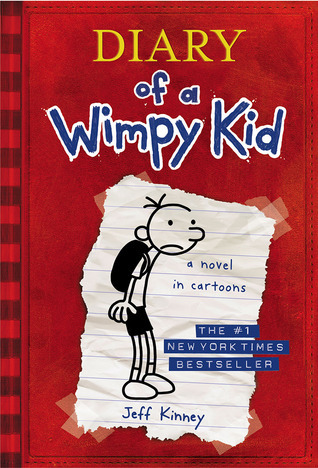 Diary of a Wimpy Kid by Jeff Kinney - Oh my word, this series is adorable! Read it. Read it now, you guys! It's really amazing for kids and even entertaining for adults. I laughed so much! 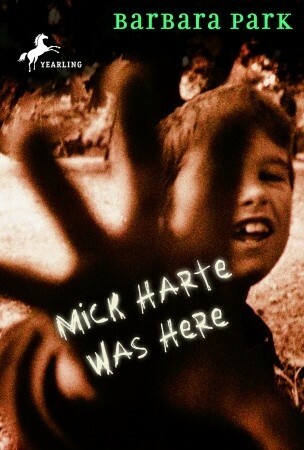 Mick Harte Was Here by Barbara Park - This is a short but really touching book. It deals with a tragic loss and it's written so well, you can't help but feel the highs and lows with the characters. 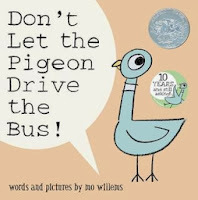 The Pigeon Books by Mo Willems - These are so adorable! Super fun for the whole family. If you haven' read them yet, give 'em a shot already! 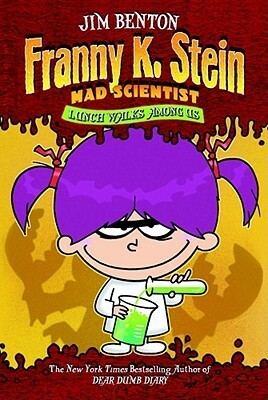 Franny K. Stein: Mad Scientist by Jim Benton - This book has such a great message! It's also incredibly adorable. Just remember, be yourself. Skippyjon Jones books by Judy Schachner - I have now read like five of these books, they're so adorable. Skippyjon might just be one of my new favorite characters... is this sad? 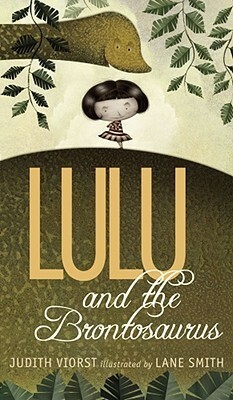 Lulu and the Brontosaurus by Judith Viorst - Lulu is a little spoiled brat and her parents never tell her no... until she wants a Brontosaurus. 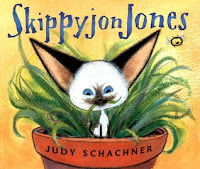 Really cute story with a great lesson and wonderful, whimsical writing. 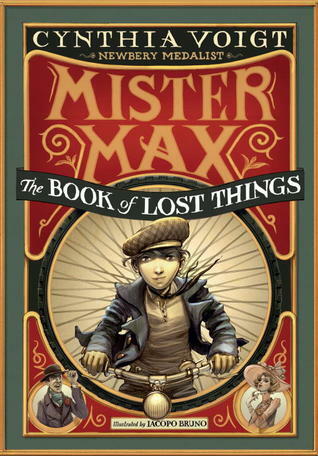 Mister Max: The Book of Lost Things by Cynthia Voigt - This book was so much fun! Max is a really clever kid with some serious problem solving skills. His situation is definitely not ideal or usual, but Max is a character worth reading about. Moongirl by Henry Selick - Every single time this picture book comes in at work, I have to open it up. The illustrations are so gorgeous, you guys! 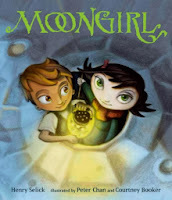 The story is also really adorable, so check it out if you get the chance. I have become a huge fan of books for younger kids, I tell you what. I feel so happy to not only have the chance to read these adorable books, but I get to help children fall in love with them, too!